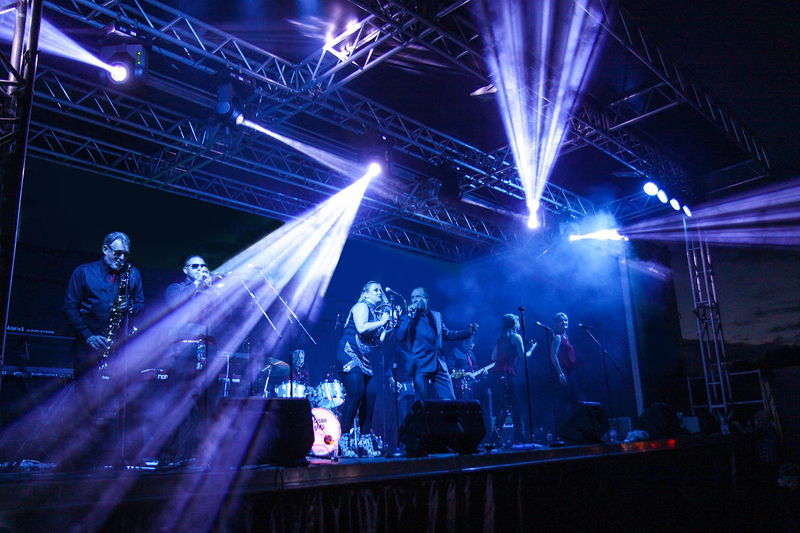 Madison Heights Soul Band is a ten-piece, authentic soul band, who deliver an energetic and exciting performance of classic songs by the legends of soul and Motown. We are based in Hampshire in the United Kingdom. 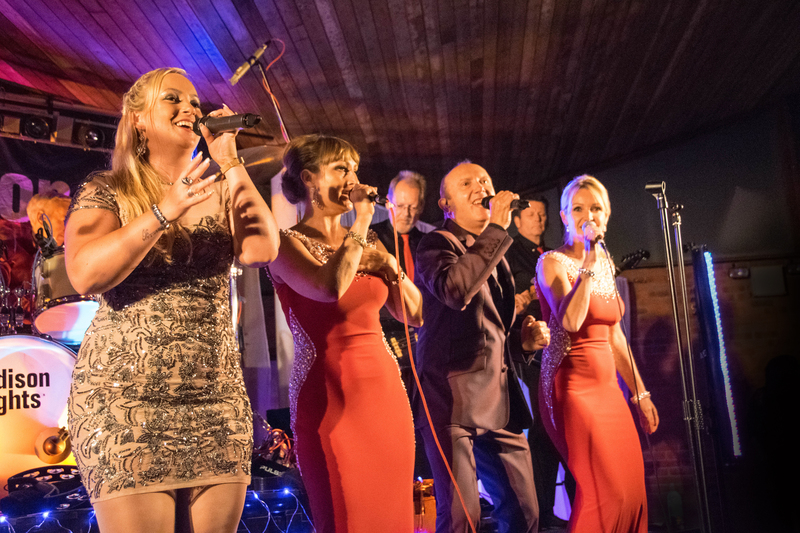 Madison Heights was formed in 2000 in by a group of talented musicians based in Hampshire who love to get people up on the dance floor having a good time and a great night out! We have seen too many wedding bands going through the motions or taking themselves too seriously. We arrive on the stage and from right from the very first track, all the way until the very last, we put 100% energy and passion into every single one of our live performances. 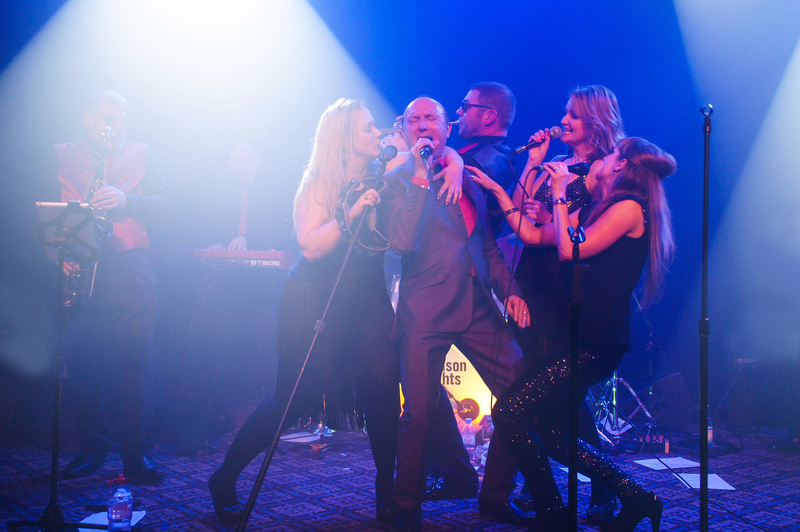 Be sure to follow the website for all our upcoming gigs and availability. 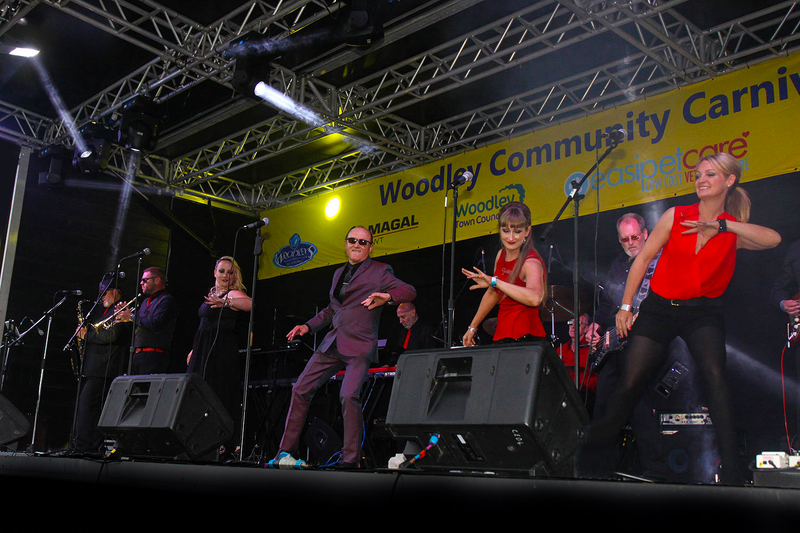 We regularly have performances around where we are based, so if you live in the Hampshire area be sure you come and see us live for yourself. We for certain you’ll like us and our music. If you would like more information about booking or general enquiries, then you can contact us via the form on our website. Alternatively, you can give us a ring on 07391 855534 and we look forward to hearing from you.